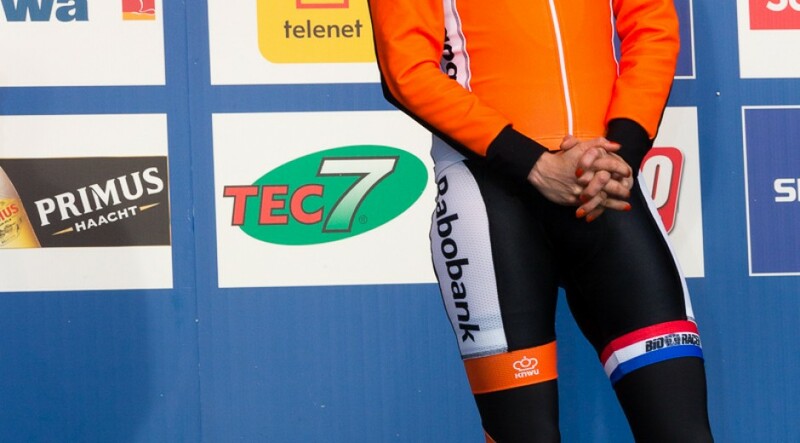 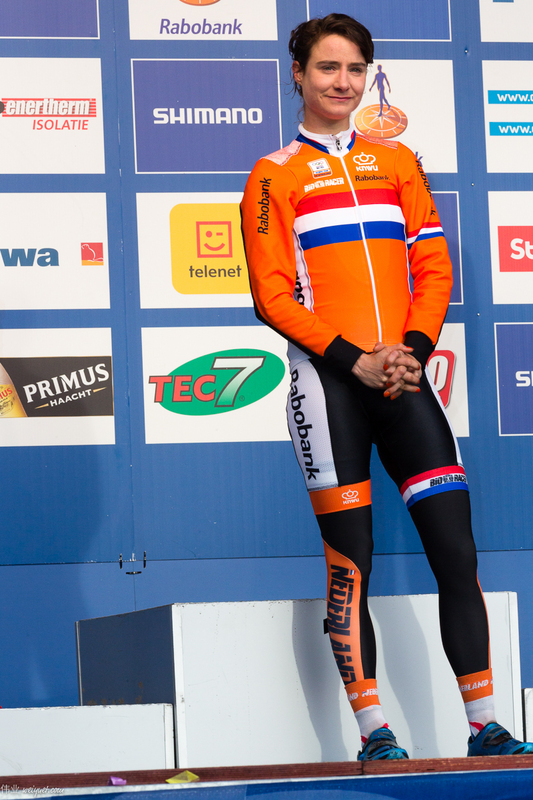 Queen of Women’s Cycling Marianne Vos showed a clean pair of heels to the field – in a style we have become more than accustomed to. 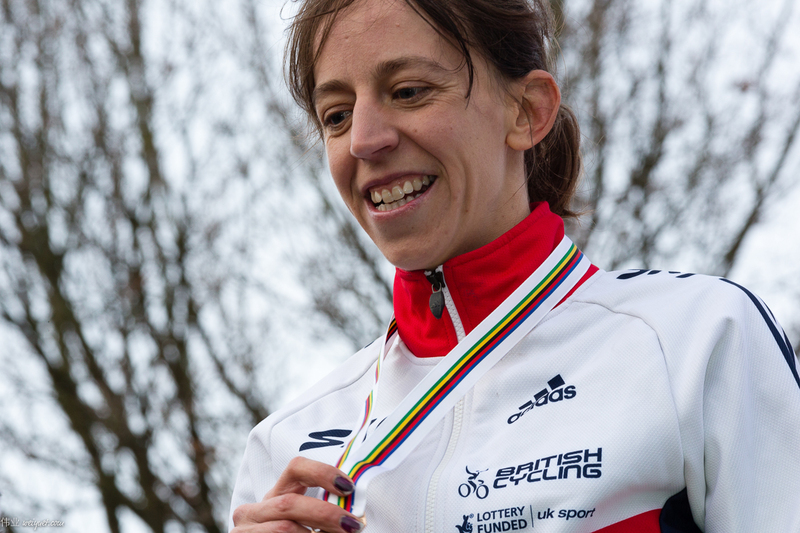 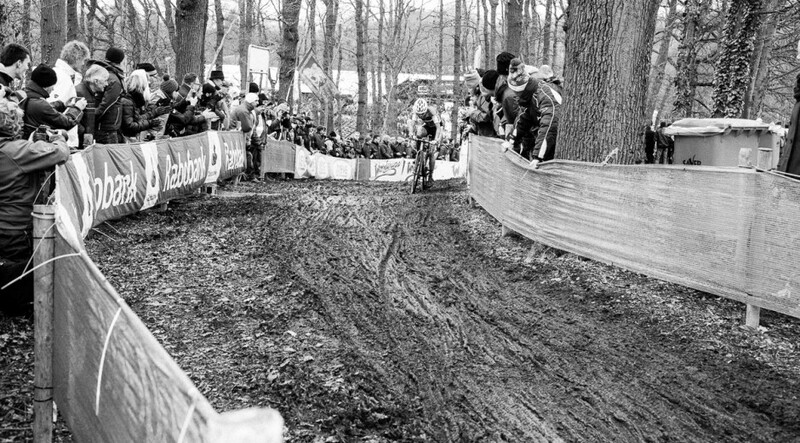 Vos stamped an unchallenged authority over the race with an escape on the first lap and blitzed the field to claim Gold. 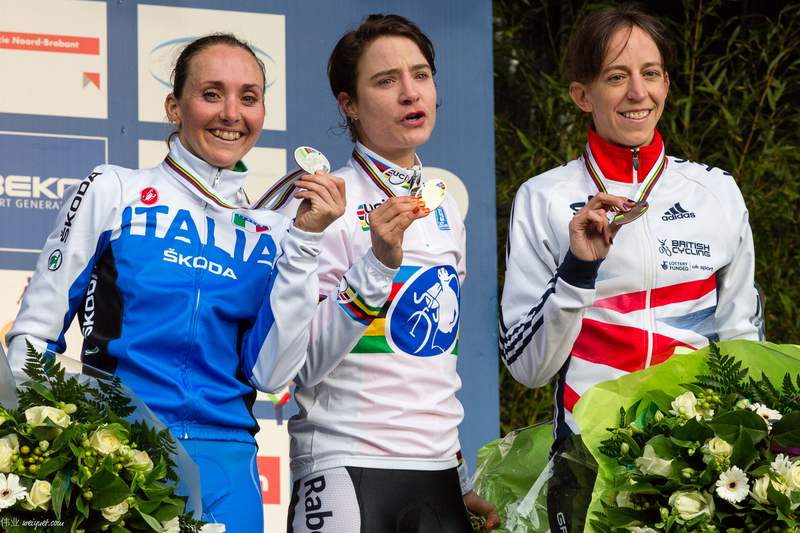 From there on, the fight was for the remaining podium places. 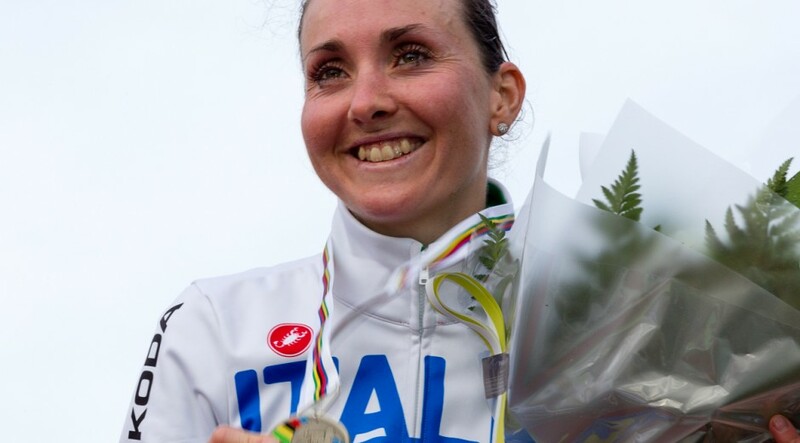 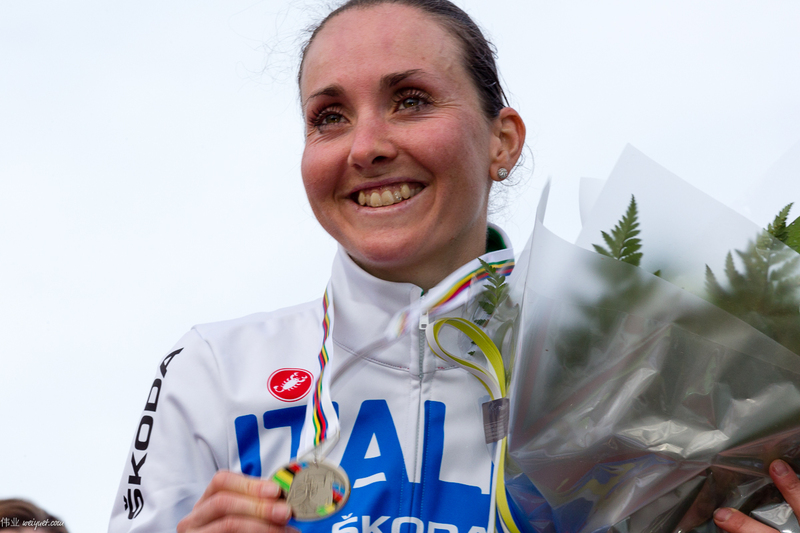 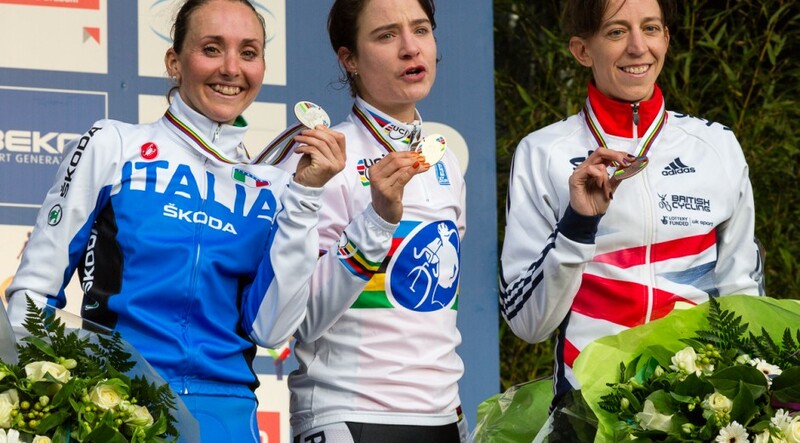 Italy’s Eva Lechner did extremely well to take the Silver medal, the main interest for the neutral was the ding dong battle between Helen Wyman and Sanne Cant for Bronze. 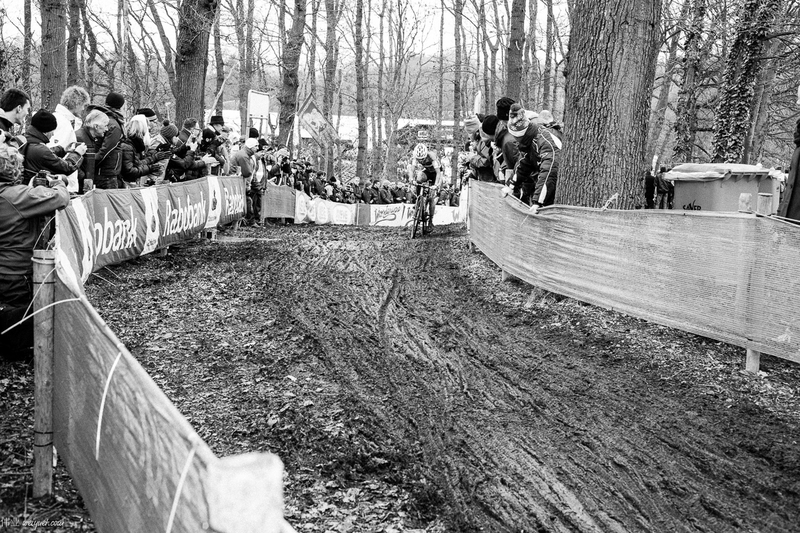 Cant’s superior technical skills on the fast deteriorating course against Wyman’s physical strength was the battle of the day, Wyman eventually moving clear on the last lap with a searing attack that Cant couldn’t handle. 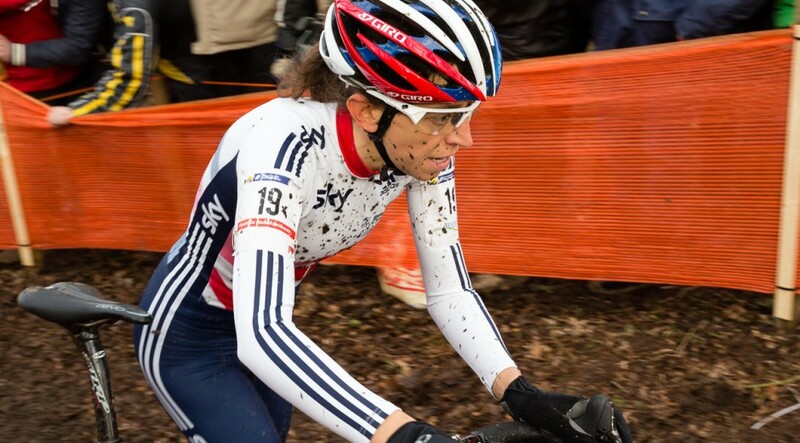 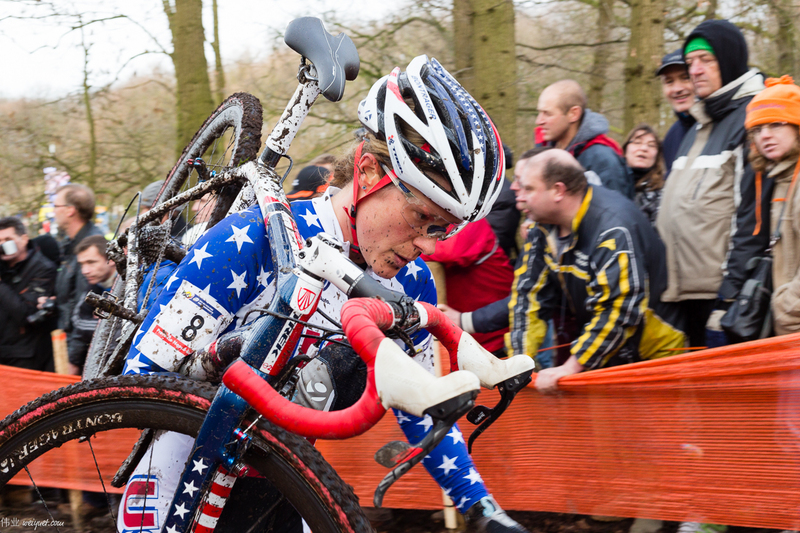 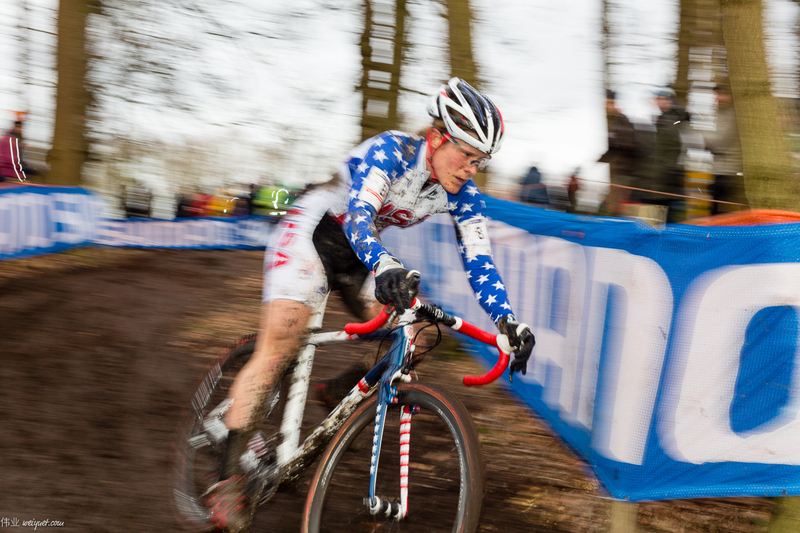 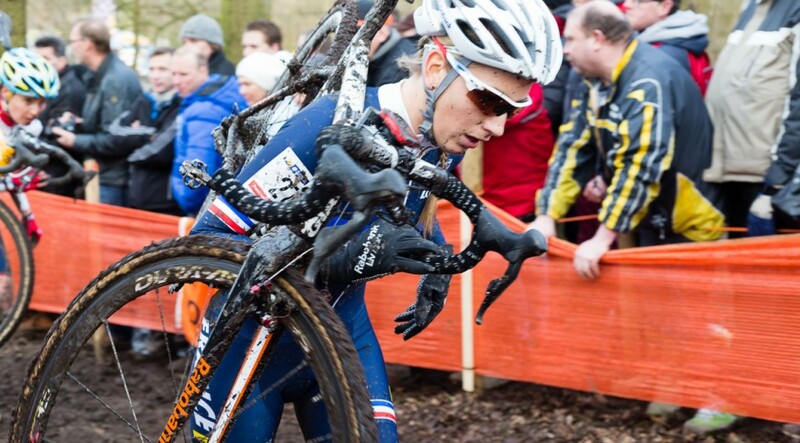 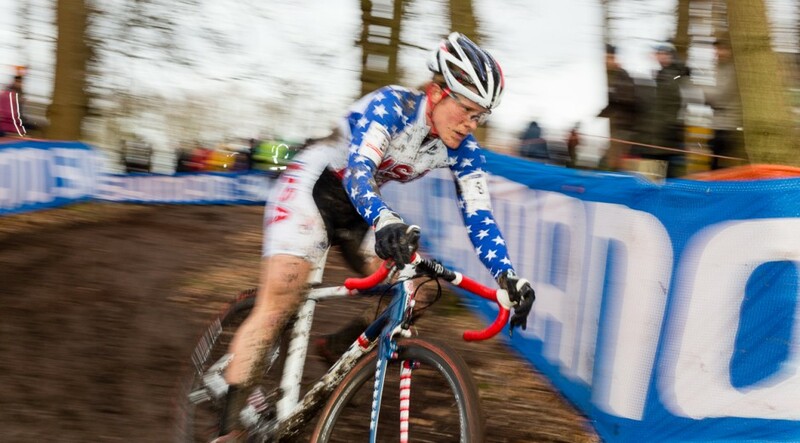 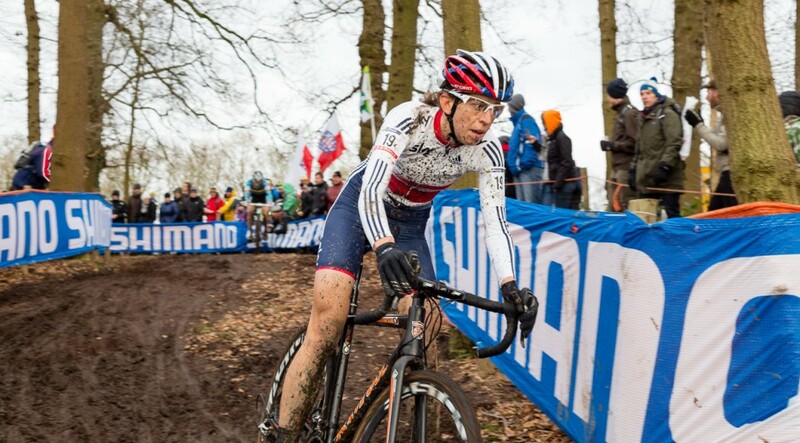 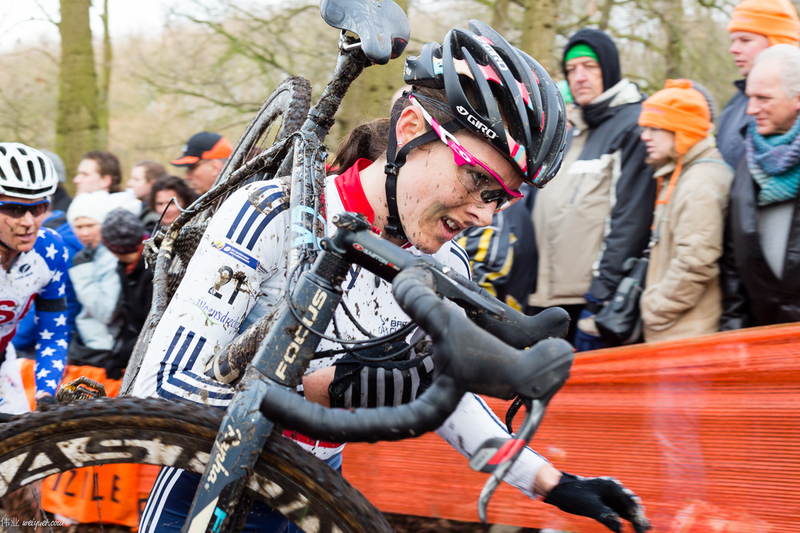 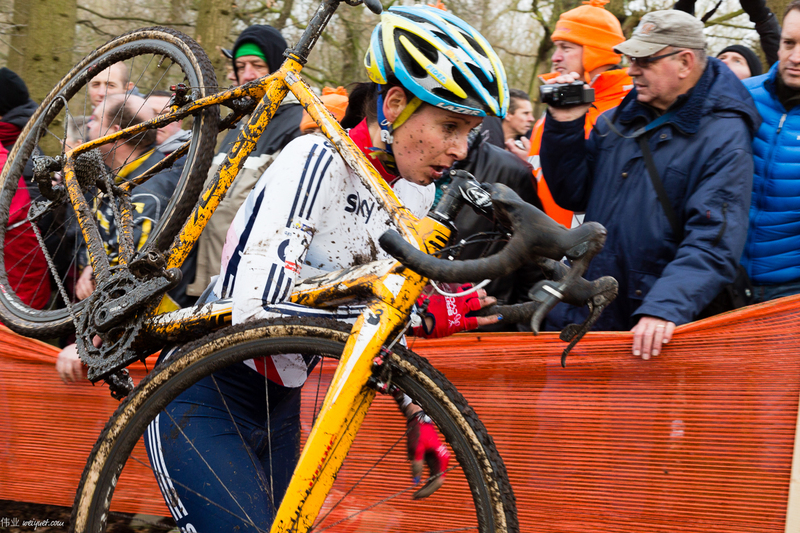 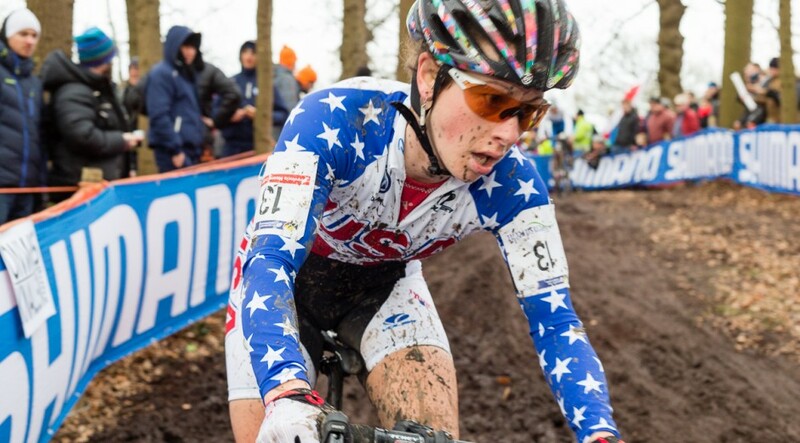 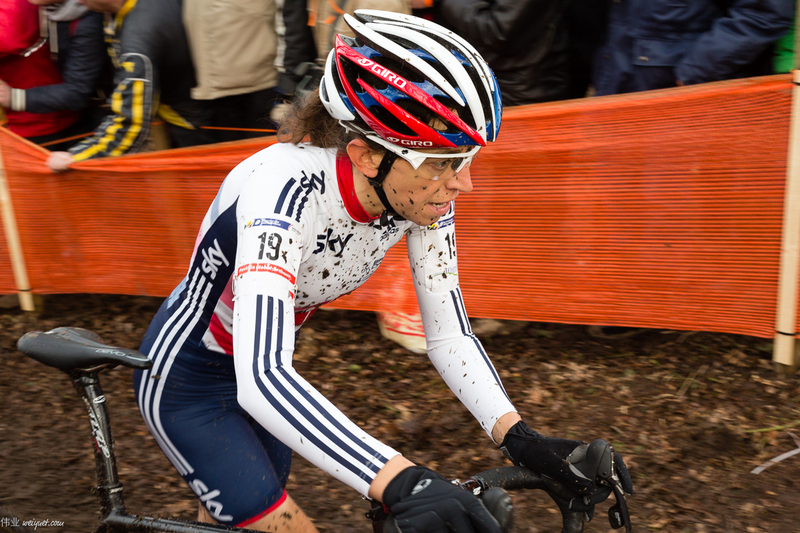 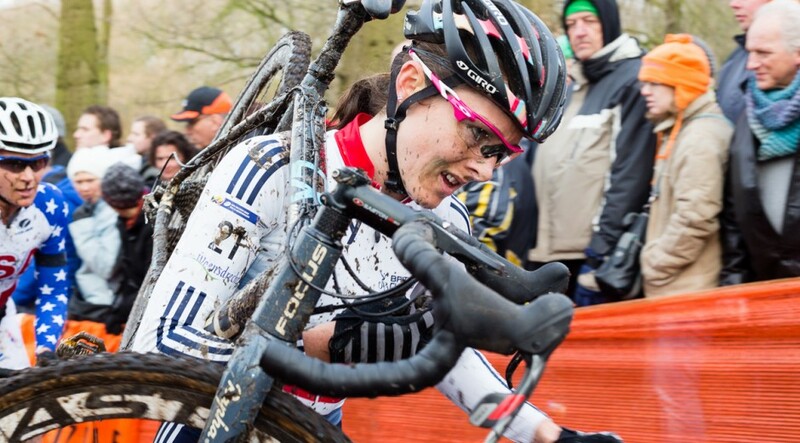 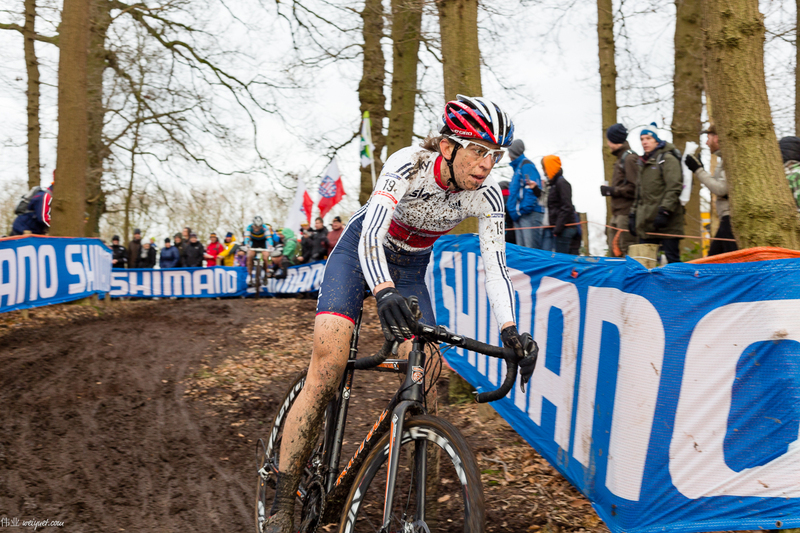 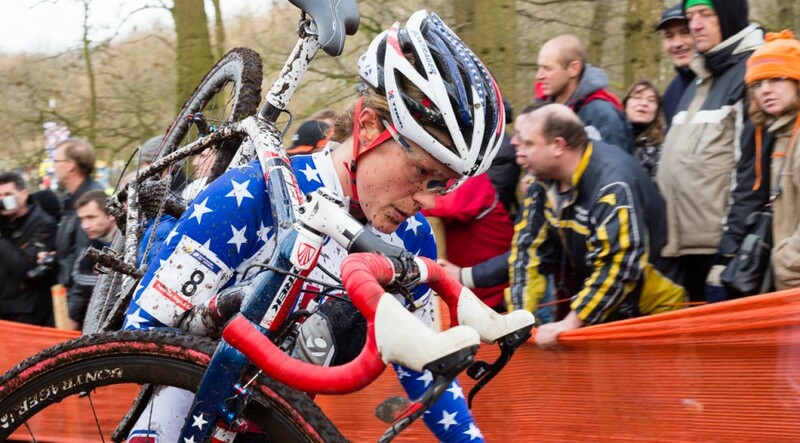 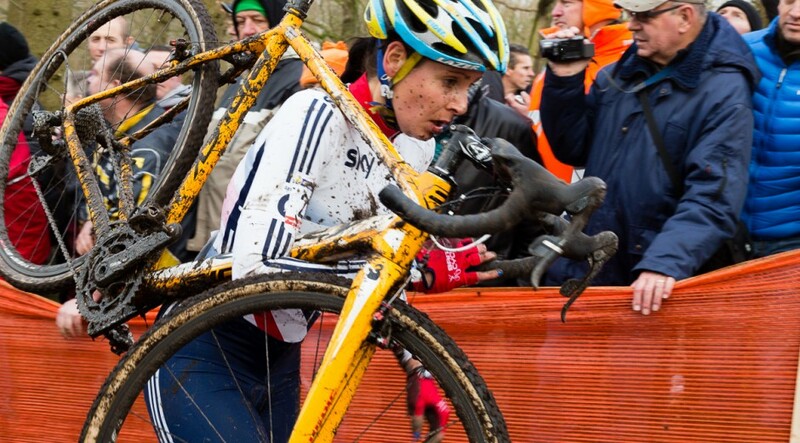 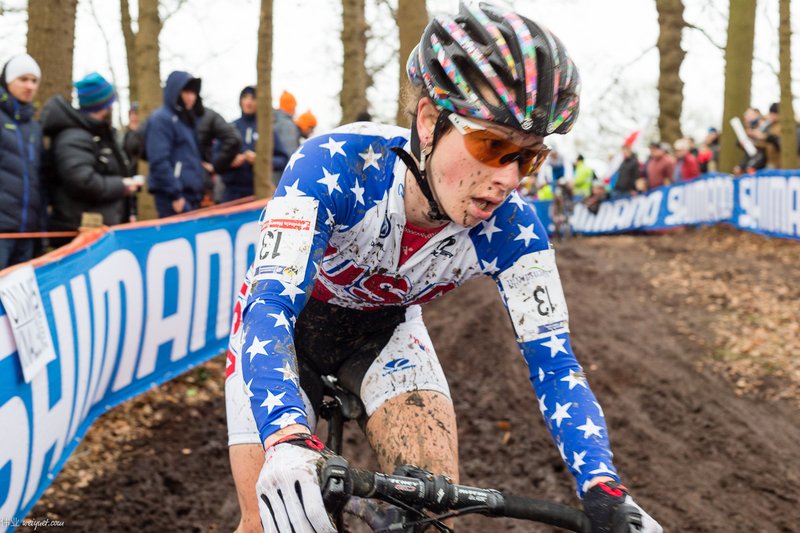 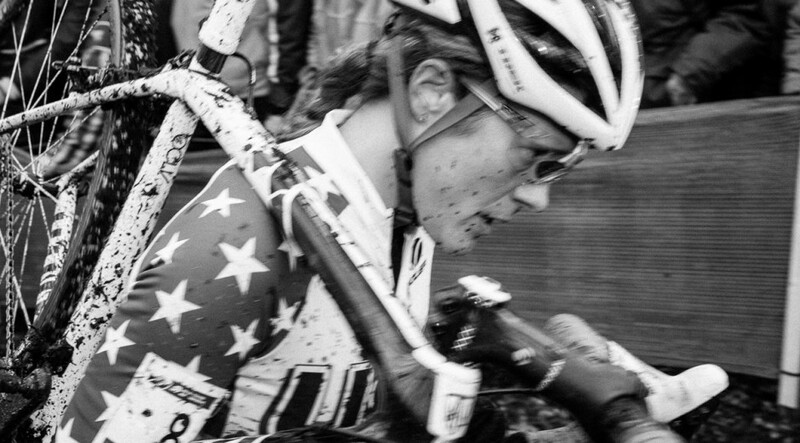 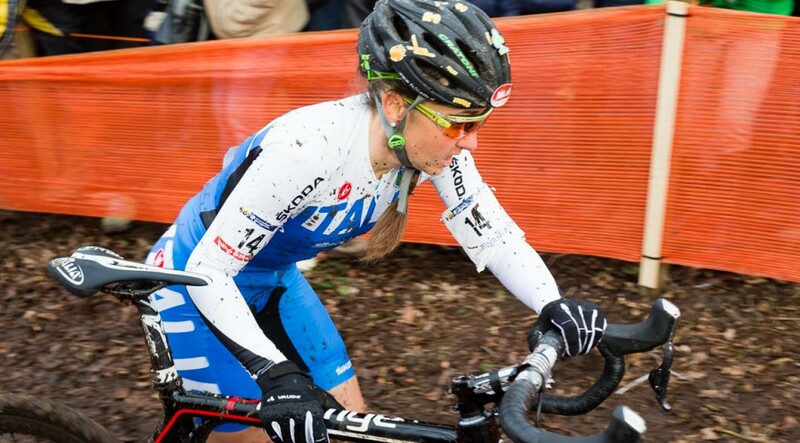 It was a bad day at the mud office for America’s hope, as Katie Compton first suffered a poor start, then a spill similar to that in the Junior Men, the combination of which put her far in arrears of the leaders. 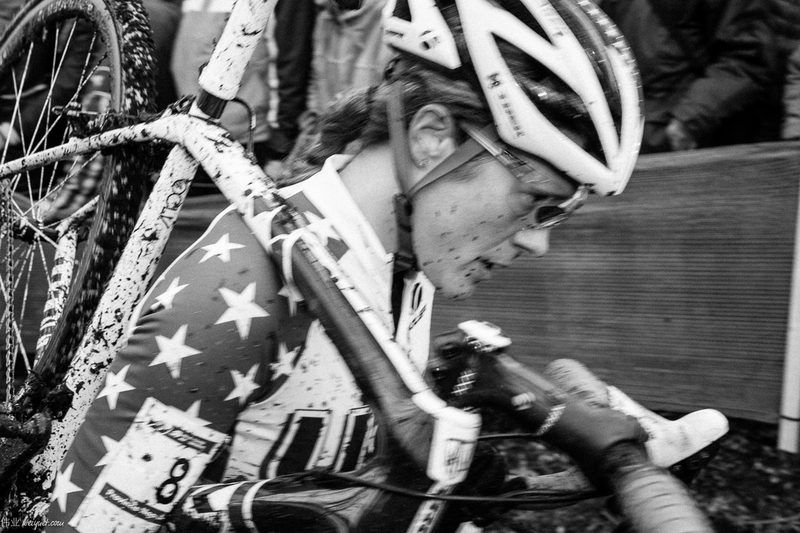 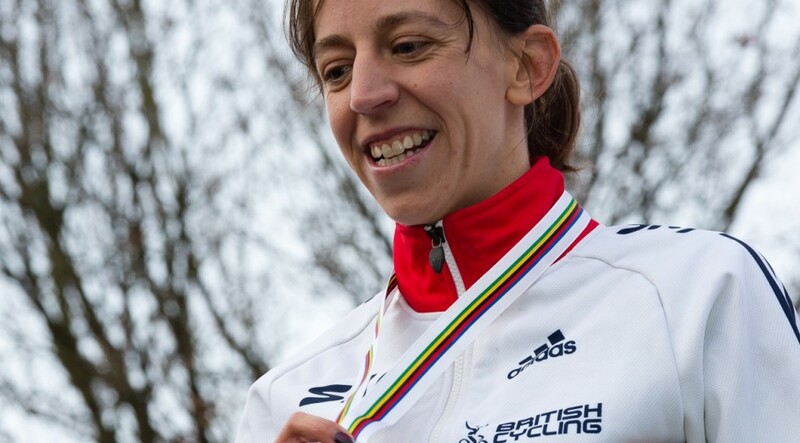 Though she fought hard, and at one point looked to be back in podium contention, the effort – and perhaps a continuation of the breathing problems that saw her pull out of the final round of the World Cup last weekend – was too much, and she faded back to finish in ninth. 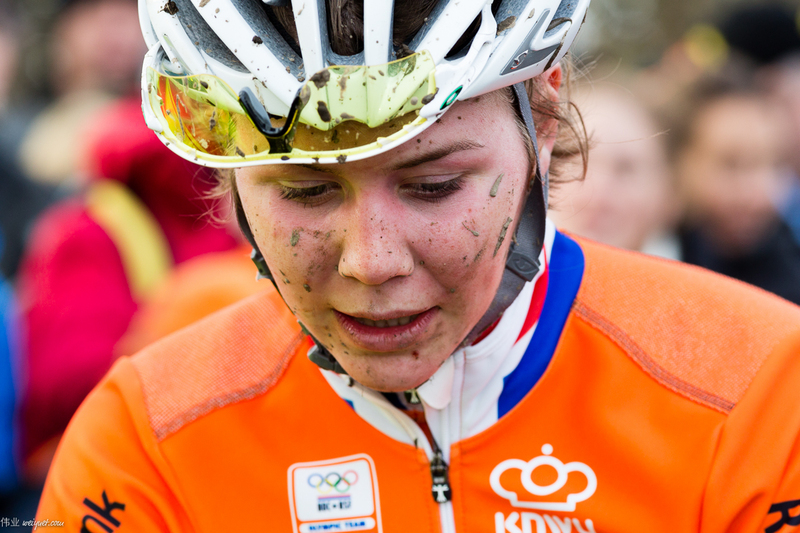 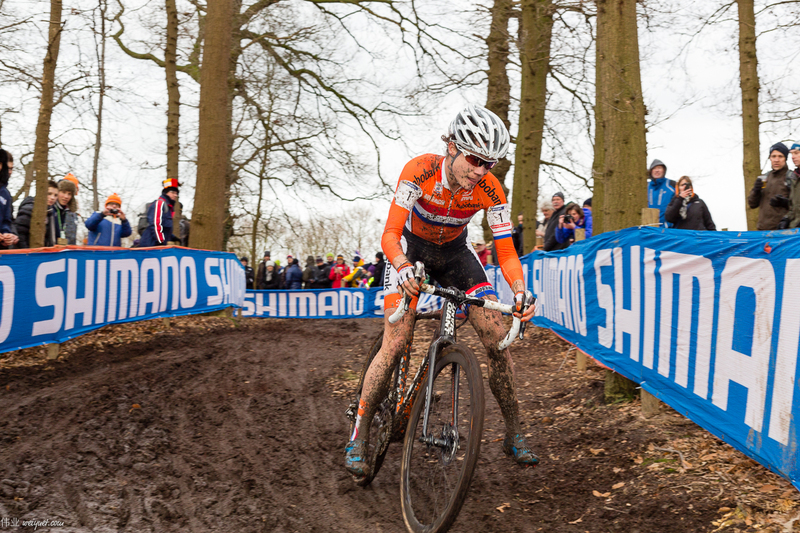 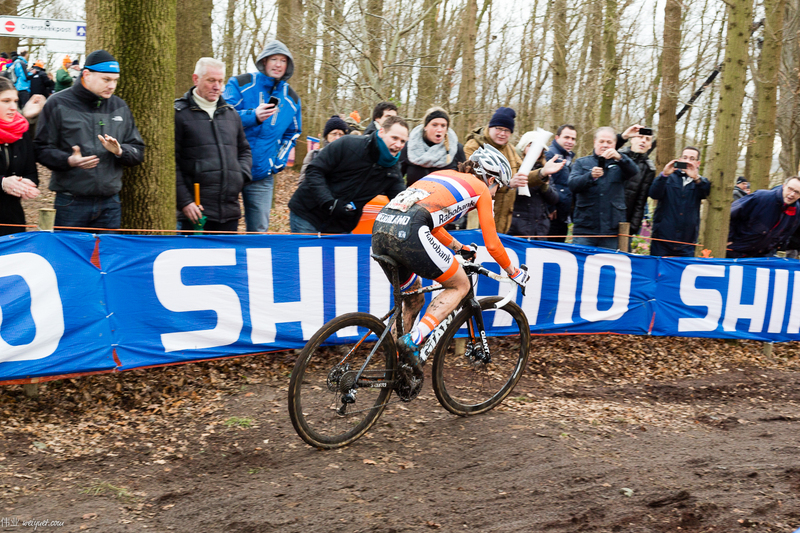 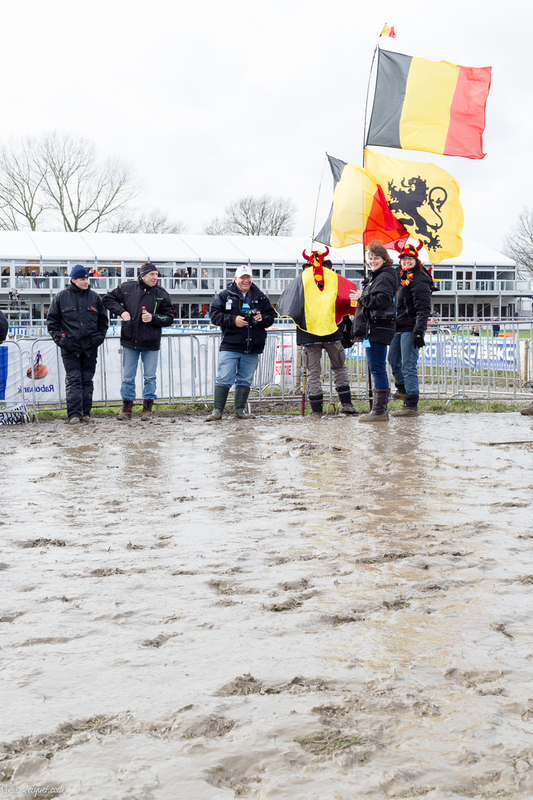 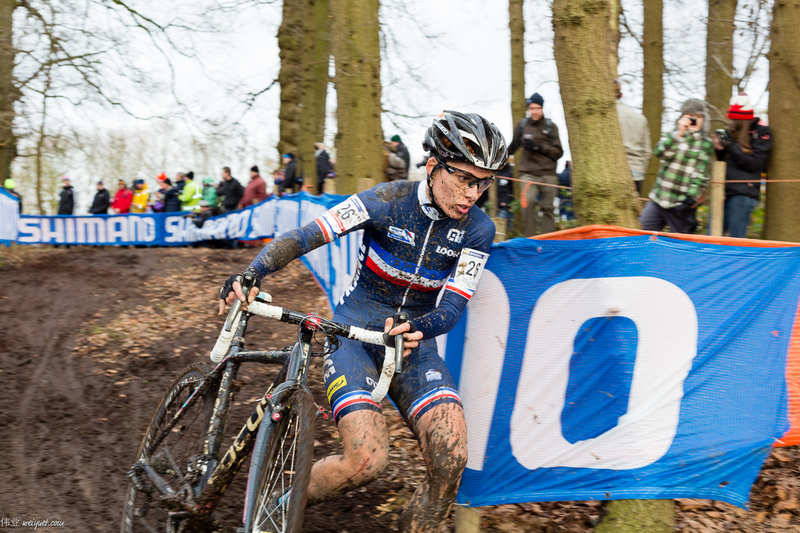 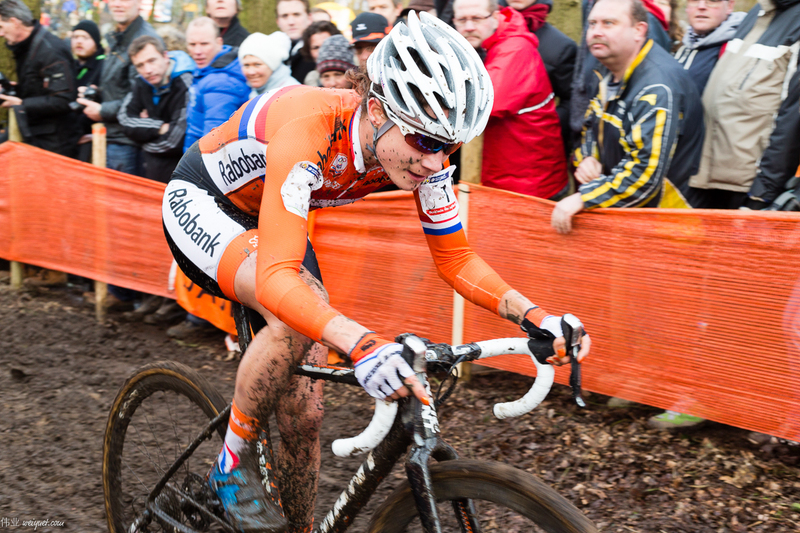 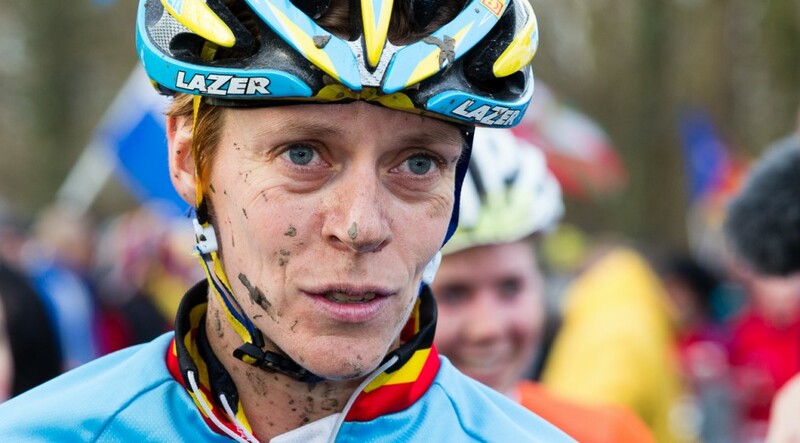 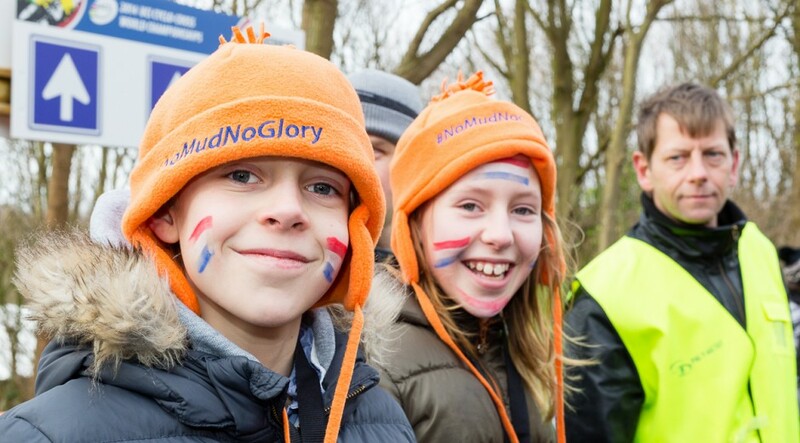 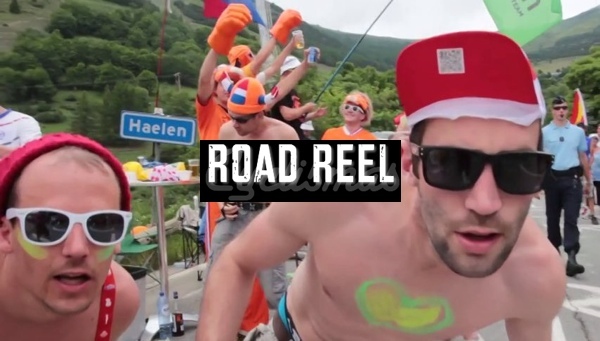 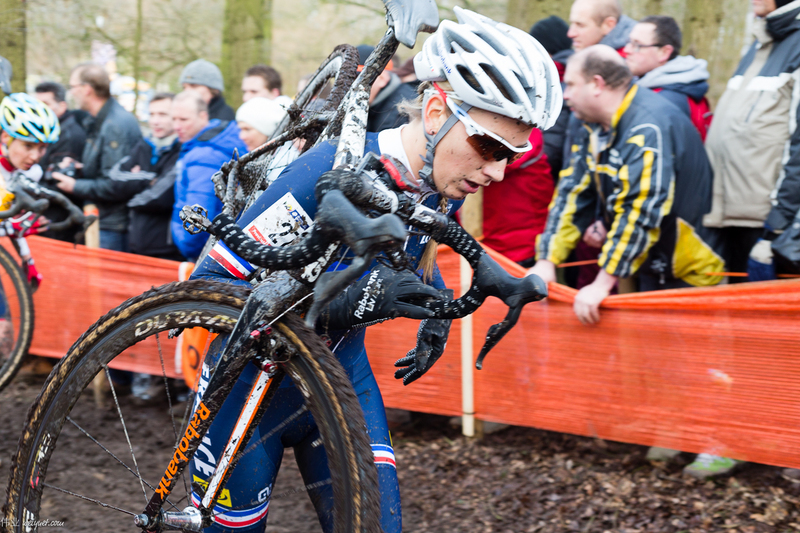 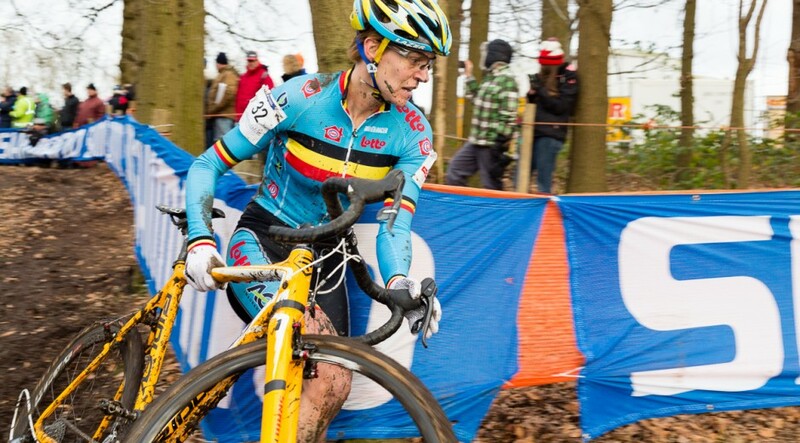 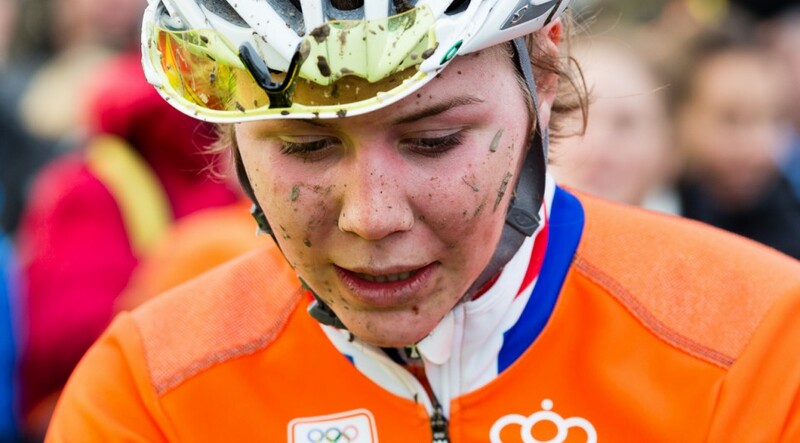 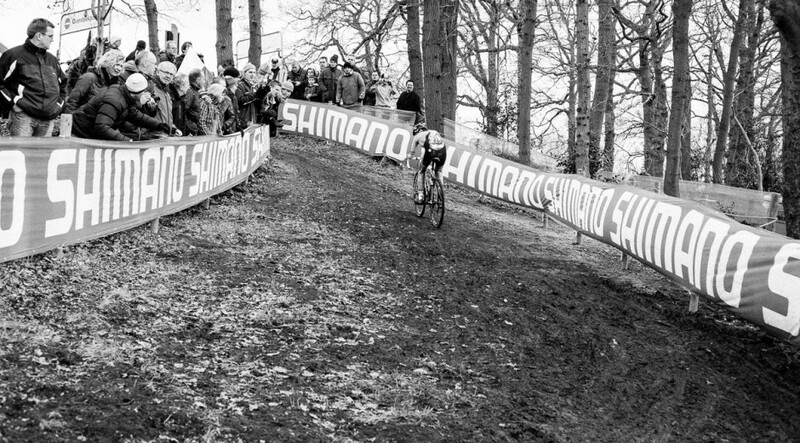 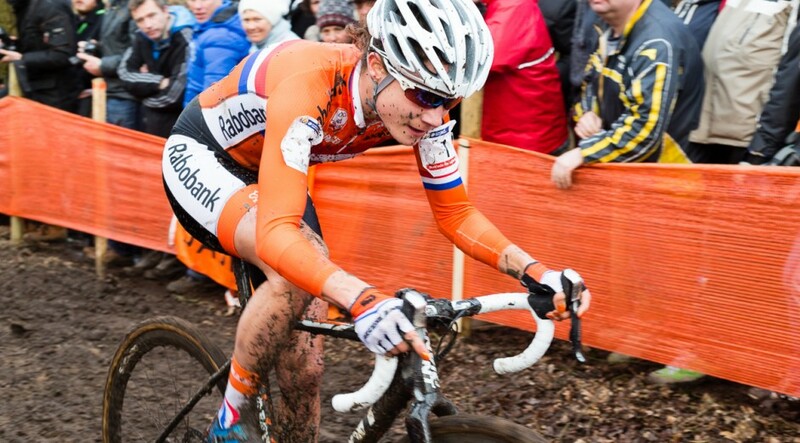 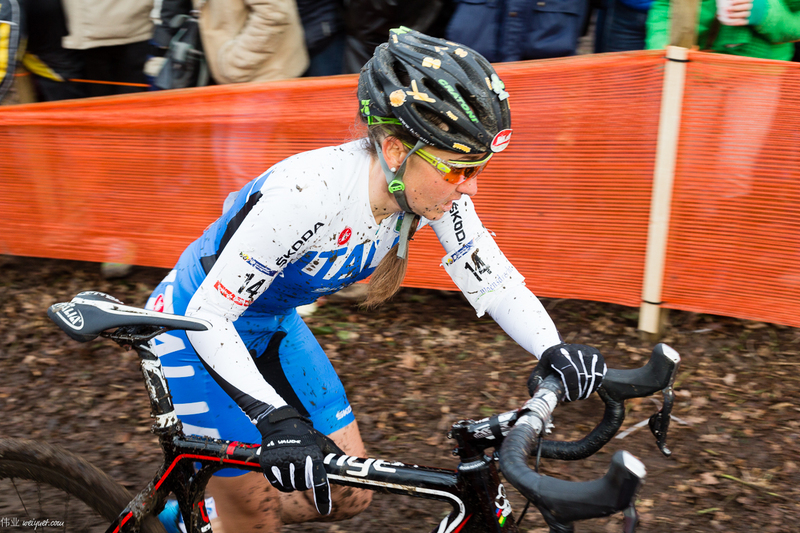 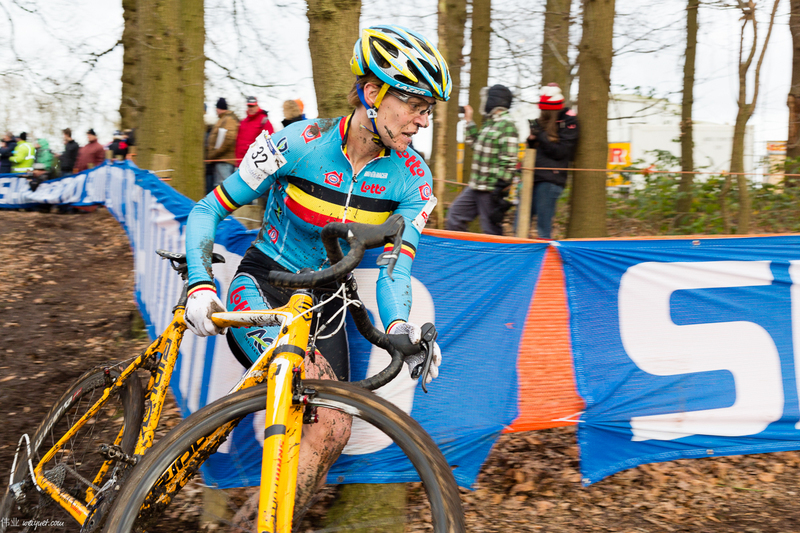 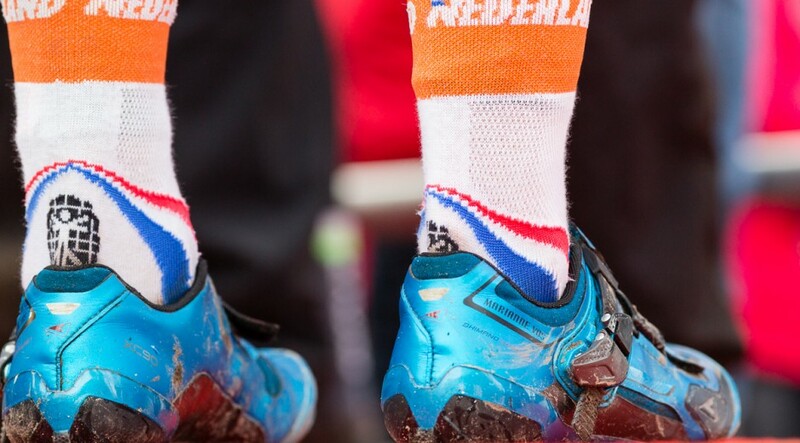 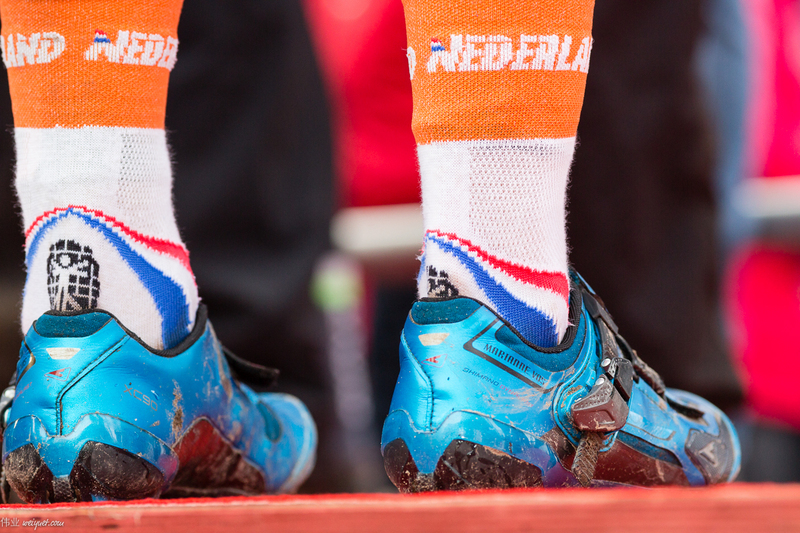 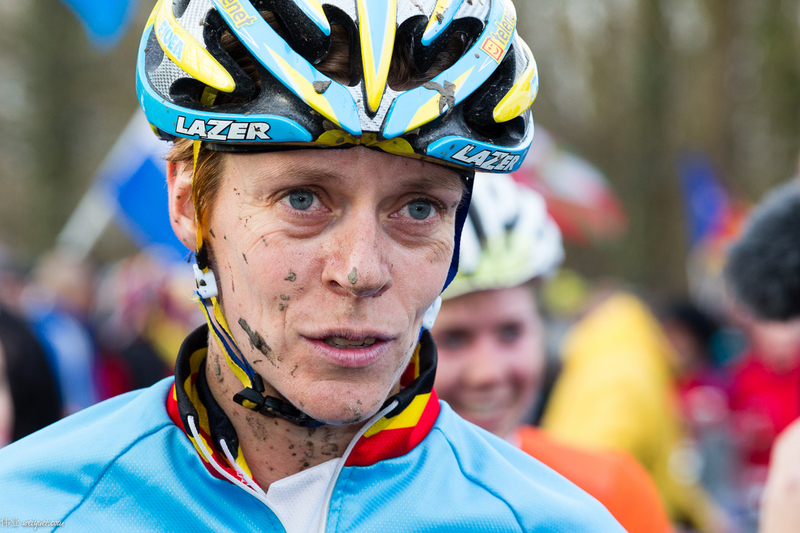 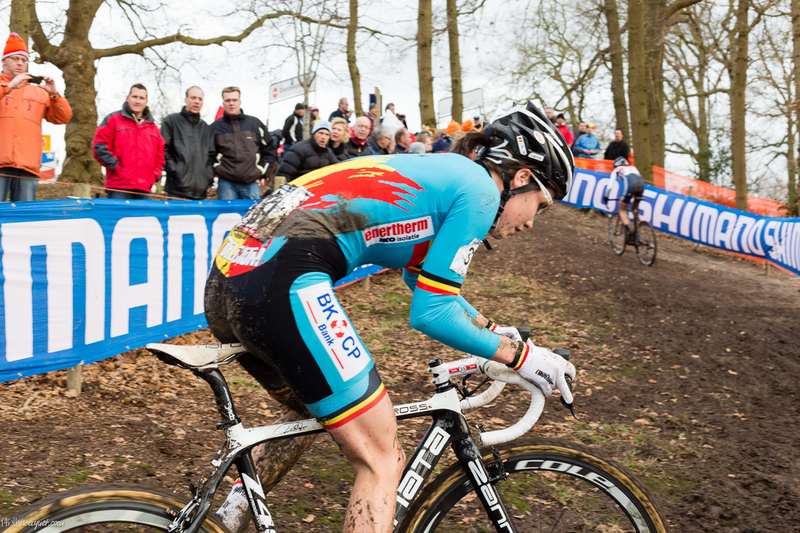 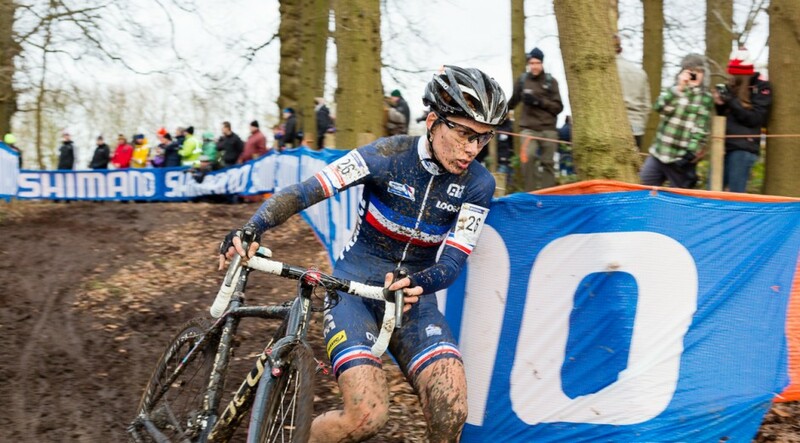 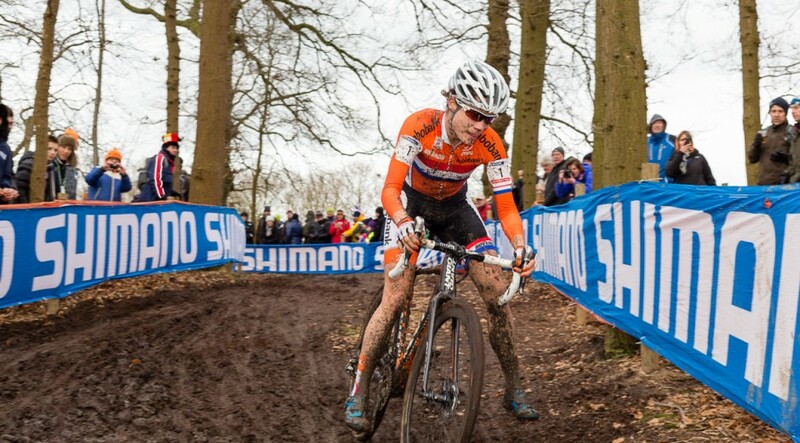 Enjoy the exclusive photo gallery by our man in Hoogerheide, Wei Yuet, above. 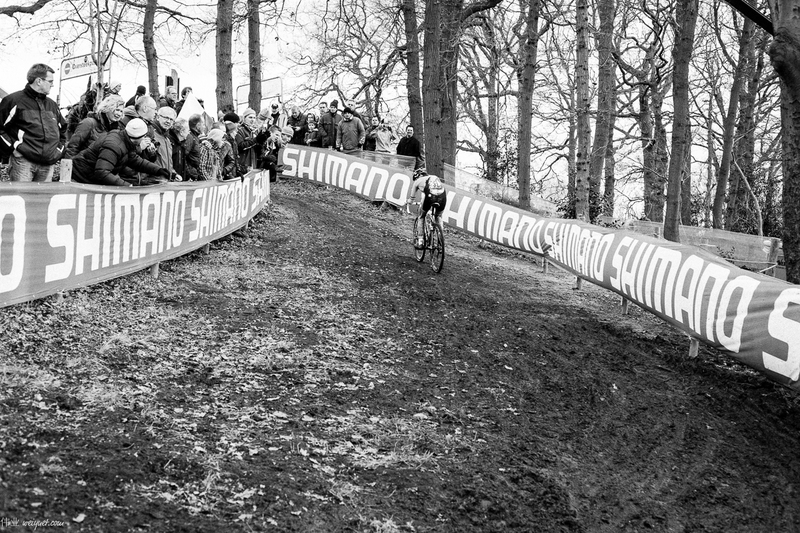 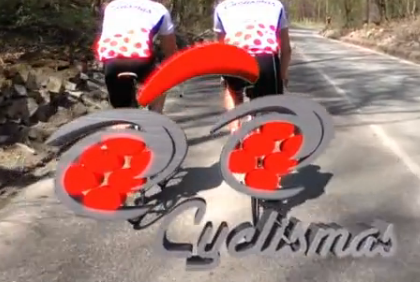 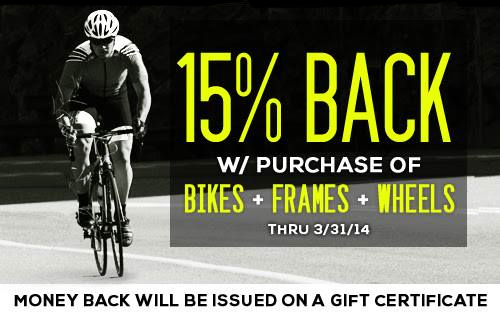 Cyclist, Nerd, Husband, mainly a cyclist, actually always a cyclist, the rest are just paying for the cycling.